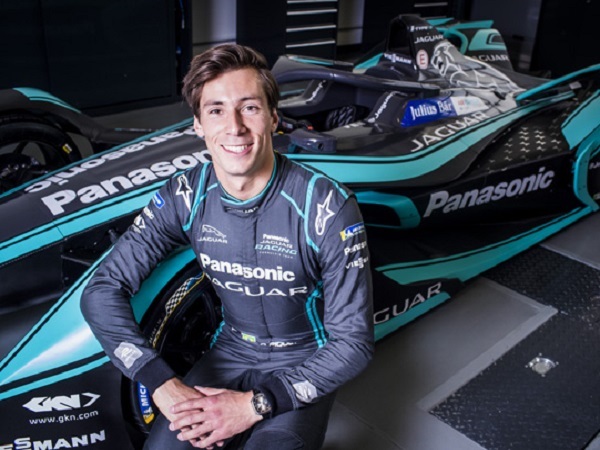 Panasonic Jaguar Racing will field Briton Alex Lynn in the Jaguar I-TYPE 3 alongside Mitch Evans at the Rome E-Prix in the team line-up for the ABB FIA Formula E Championship. 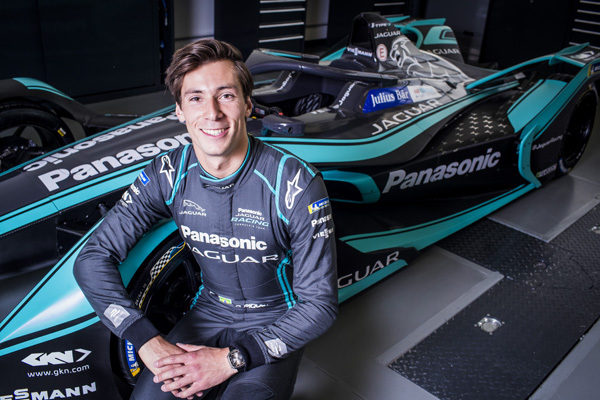 Alex joins the British team and brings relevant experience of Formula E from his debut season in the championship in season four. 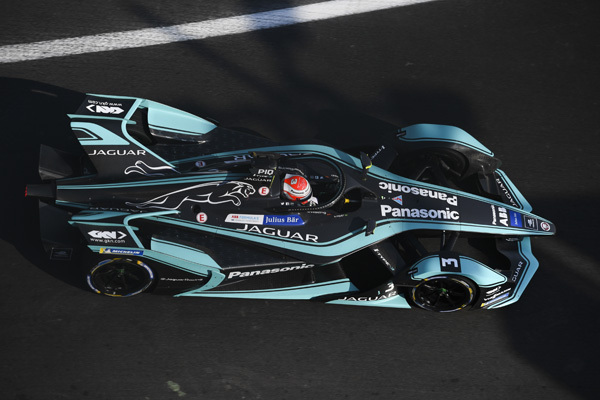 The British driver returns to Panasonic Jaguar Racing after making his testing debut for the team at Donington Park in 2016. 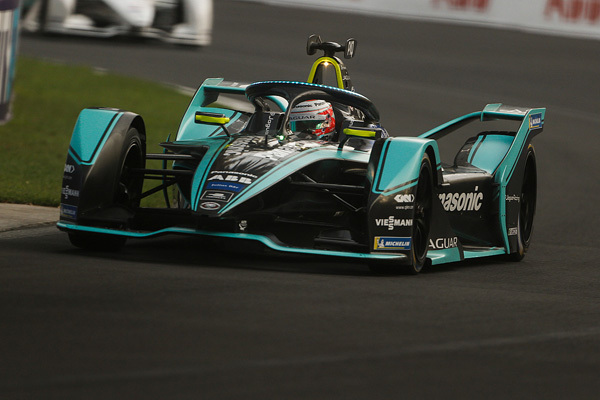 Lynn joins the team to support their objective to fight for podiums in season five. 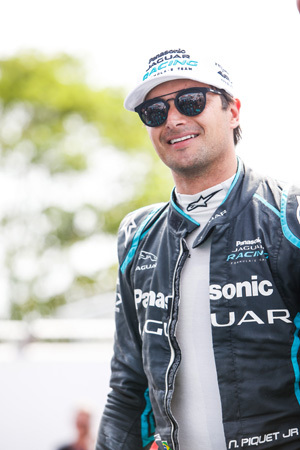 It comes after Panasonic Jaguar Racing and Nelson Piquet Jr mutually agreed to part ways with immediate effect. James Barclay said: “Following discussions after Sanya, Nelson and ourselves have reflected on the position of the team. 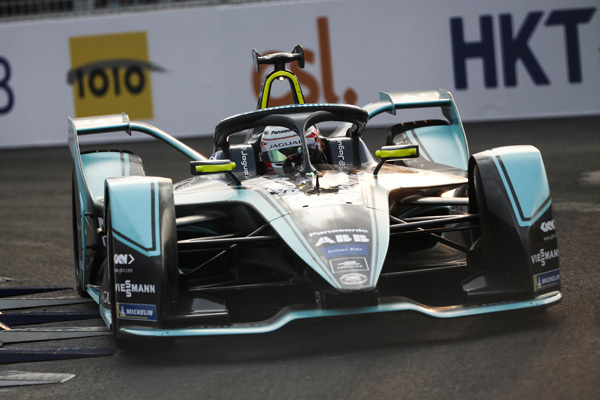 Regrettably, it has been agreed, that he will leave Panasonic Jaguar Racing and take up other opportunities he has been offered. We made a big step forward when Nelson joined us in season 4, and he achieved some strong results for the team, but recent results have not met his or the team’s expectations.